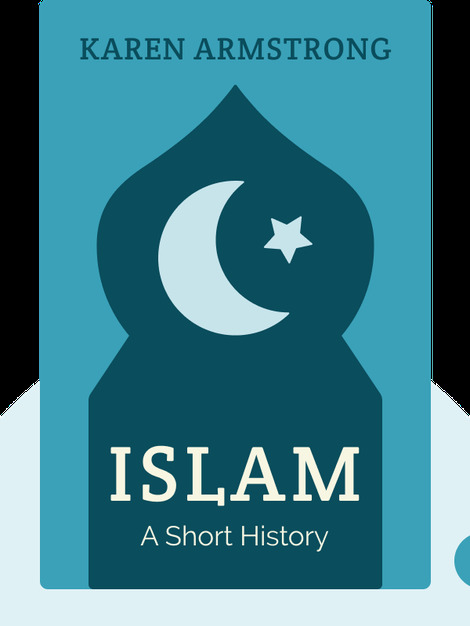 Islam: A Short History (2000) charts the meteoric rise of Islam from its birth as a small sect in seventh-century Arabia to a global religion with just under two billion followers. What makes Islam unique among faiths, Karen Armstrong argues, are its refusal to postpone justice to the next world and quest to create the perfect society in the here and now. She follows this thread in her fascinating tour of 1,500 years of Islamic history. 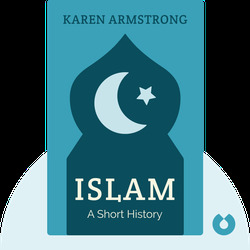 Karen Armstrong spent seven years as a Catholic nun before becoming one of the most highly regarded experts writing on the history of major world religions today. She is the author of the bestselling A History of God as well as Jerusalem, The Battle for God, Buddha and Through the Narrow Gate. Armstrong currently teaches at the Leo Baeck College in London.